This is a day 9 months in the making. 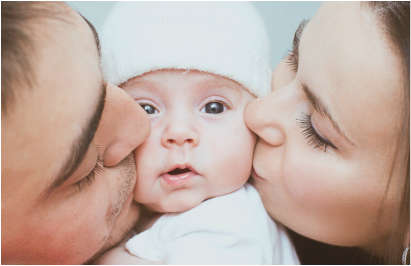 For your newborn's special day, why don't you consider letting us take care of your transportation? With so many things to take care of when your newborn child and the lovely mama are ready to come home from the hospital, why worry about the driving? Overland Park Limo Service takes pride in our ability to provide home delivery service for newborns and moms with the level of cleanliness and luxury that we ensure. DADS?! Make this easy for Mama. Give us a call, schedule the pick-up, and let us take care of the rest. Wherever Mama delivers is alright with us, as long as you make sure you get your ride home in the safety and security of one of our Limos. Give us a call today at 913-956-0088 to make your advanced reservation today!